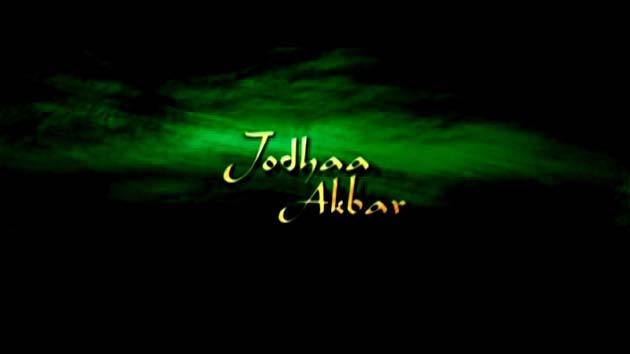 A sixteenth century love story about a marriage of alliance that gave birth to true love between a great Mughal emperor, Akbar, and a Rajput princess, Jodhaa. Political success knew no bounds for Emperor Akbar (Hrithik Roshan). After having secured the Hindu Kush, he furthered his realm by conquest until his empire extended from Afghanistan to the Bay of Bengal, and from the Himalayas to the Godavari River.